We are delighted to be bringing internationally renowned Argentine Tango teachers and performers Alejandro Angelica and Ornella Tirrito to Swansea for a very special workshop. Price: Workshop and Dancing/Milonga £30 (Ball) only £15). You will need to have some experience of dancing Tango to take part in this workshop, if you are unsure please message us and we are happy to advise you. 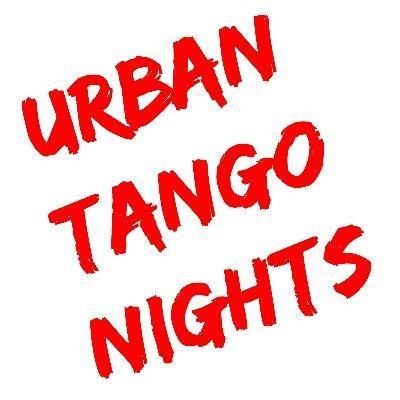 We are a Tango Club in Swansea, Wales. We have two weekly classes, a weekly freestyle, and a guest workshop every two months. We love to see people having fun dancing, so our classes and freestyles welcome dancers from a variety of style backgrounds to try Tango and bring their own unique flair!